for $149,900 with 3 bedrooms and 2 full baths. This 1,503 square foot home was built in 1993 on a lot size of 453x421x424. 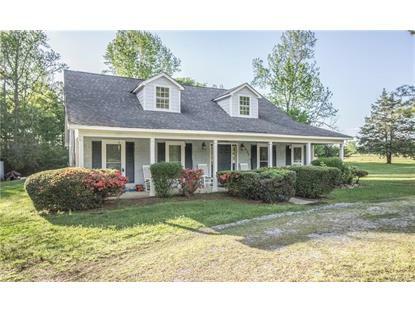 Great location in the Wallsboro area, this inviting home sits on a 2 acre corner lot. Notice the covered front porch, perfect for a couple of rocking chairs. Enter through the foyer which is adjacent to the formal dining room and leads to the spacious family room which is centered around a brick front wood burning fireplace. The kitchen offers lots of cabinets and counter space, a smooth surface stove, and a pantry. There are built in cabinets in the laundry room. Down the hall, you'll find two guest bedrooms and a full bath. The master bedroom is spacious and features a walk in closet, box ceiling, and a door to the back patio. The master bath offers double vanities, garden tub, and separate shower. 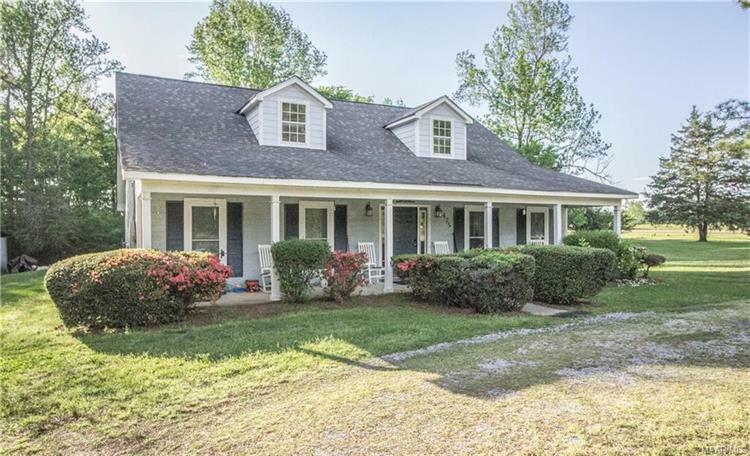 There is a covered porch on the back of the house which is great for entertaining and plenty of space on the two acre lot for the kids to run and play. Recent updates to the house include a new septic system in 2014, a new HVAC system in 2015, and the windows on the front of the house and kitchen were replaced in 2015. The data relating to real estate for sale on this web site comes in part from the IDX Program of the Multiple Listing Service, Inc. of Montgomery Area Association of REALTORS®. Real estate listings held by brokerage firms other than Weichert Realtors are governed by MLS Rules and Regulations and detailed information about them includes the name of the listing companies.